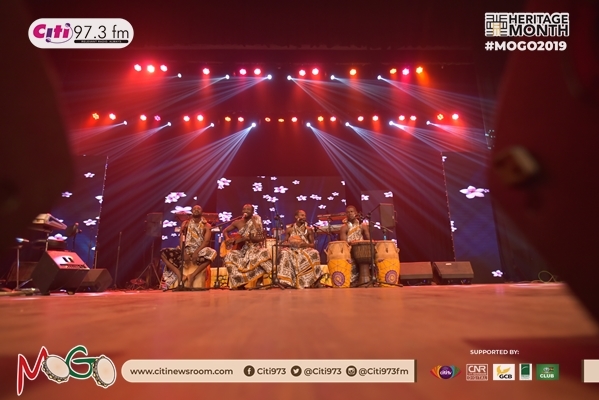 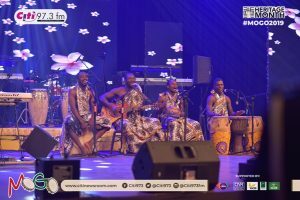 For listeners of Citi FM present at the concert, it was anticipated that the Kwan Pa band will go very creative with their performance and that was precisely what the band did. 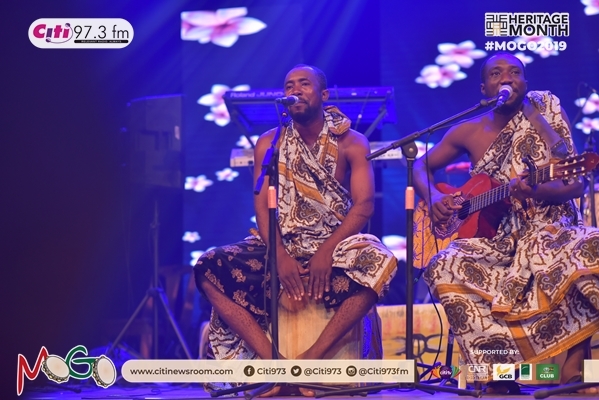 Before their main performance, Kwan Pa performed for several minutes in the foyer of the conference centre to welcome patrons. 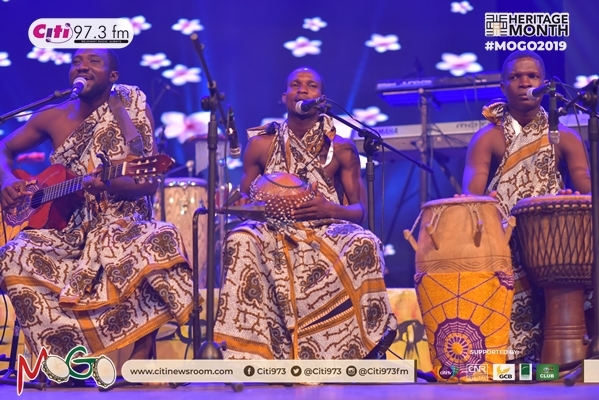 The post Kwan Pa steals show at MOGO 2019 appeared first on Citi Newsroom.